Star Trek Online is pleased to announce Star Trek: Deep Space Nine star Aron Eisenburg will be reprising his role as Nog when he joins the Iconian Conflict later this year. 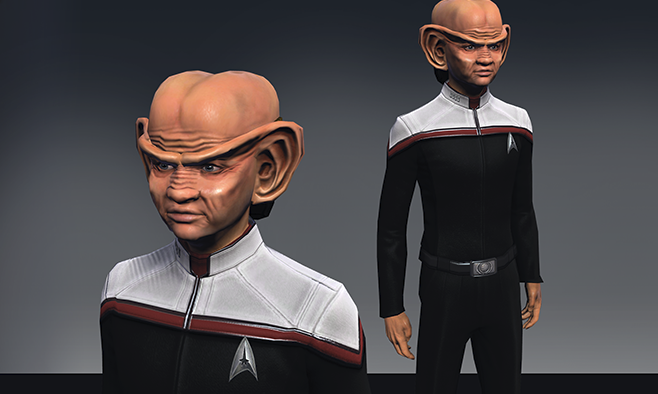 From a troubled youth to the first Ferengi to enter Starfleet Academy, Nog now commands the SCE ship U.S.S. 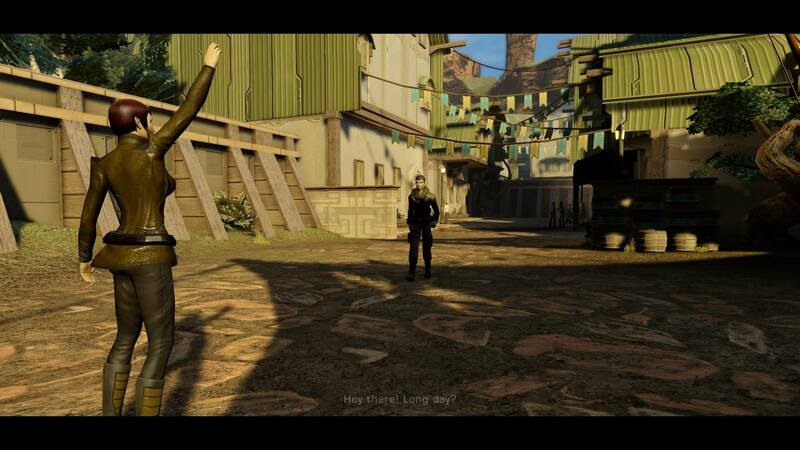 Chimera and is ready to join the fight against the Iconians and their Heralds. More information about Nog including an interview about him reprising his role can be found here. Nog joins the cast of Star Trek Online in the midst of our newest season – Star Trek Online: Season 10 – The Iconian War. This current season is the culmination of a tale five years in the making as Star Trek Online players battle against this ancient race that has remained dormant for years waiting for their time to strike. 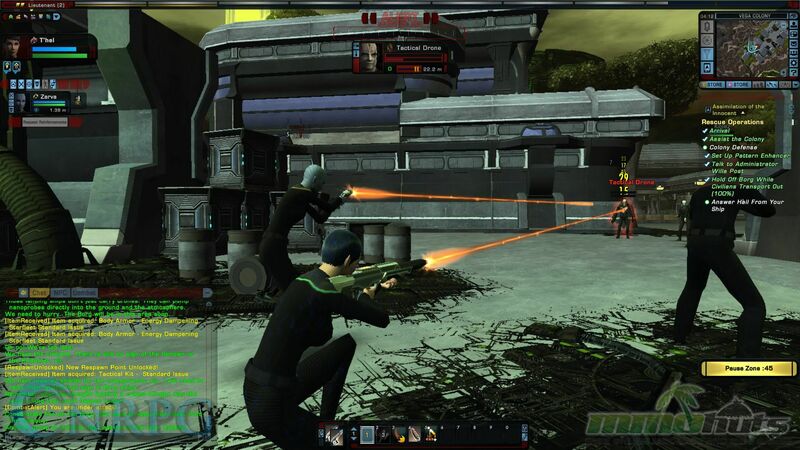 It is up to Star Trek Online players to push back the forces of the Iconians. If they don’t succeed, there might be no galaxy to fight for. The newest season for Star Trek Online also introduces two Star Trek: Voyager cast members – Robert McNeill and Lisa LoCicero – who will reprise their roles of Tom and Miral Paris, and add to the already large pool of Star Trek franchise actors.